Currently viewing the tag: "lighting"
A few months ago I was up in the attic using a trouble light to find my way around. I dropped the light, broke the bulb filament, and was left in the dark to feel my way back to the hatch. Next time I went up I brought a flashlight with me so when I dropped the trouble light for the second time I could actually see. After that experience, I asked for an LED trouble light for Christmas. Of course, if I wasn’t such an idiot I would have been using a rough service bulb instead of a normal household bulb in the trouble light. 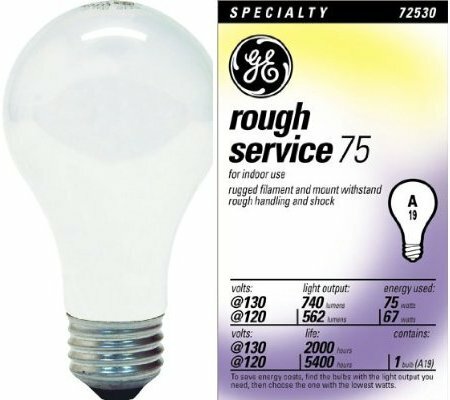 A rough service light bulb has a shock-resistant filament so it doesn’t break when you drop it, and usually some sort of coating to contain the glass if it breaks. 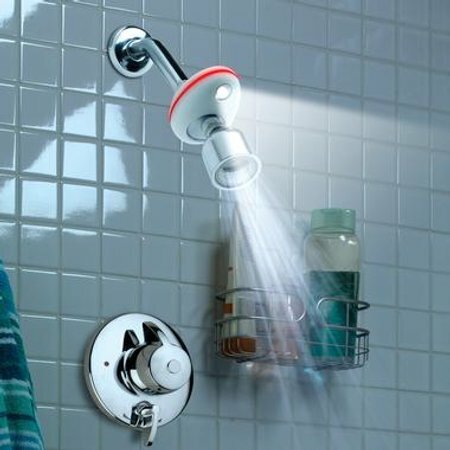 Several manufacturers including Sylvania, GE, Feit, Philips, and Westinghouse make rough service bulbs that fit a medium screw base — think normal light socket — in a variety of wattages.